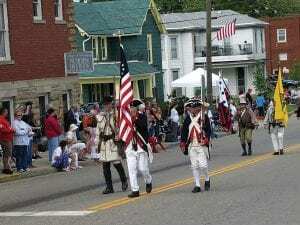 BALTIMORE – An infrequent visitor this summer – rain – reduced crowds at this year’s Baltimore Festival. 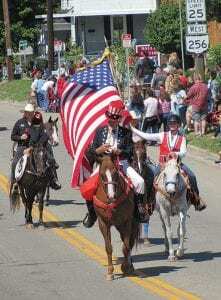 But the gray skies cleared and the light rain stopped Saturday morning for Fairfield County’s largest parade. 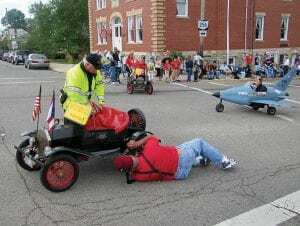 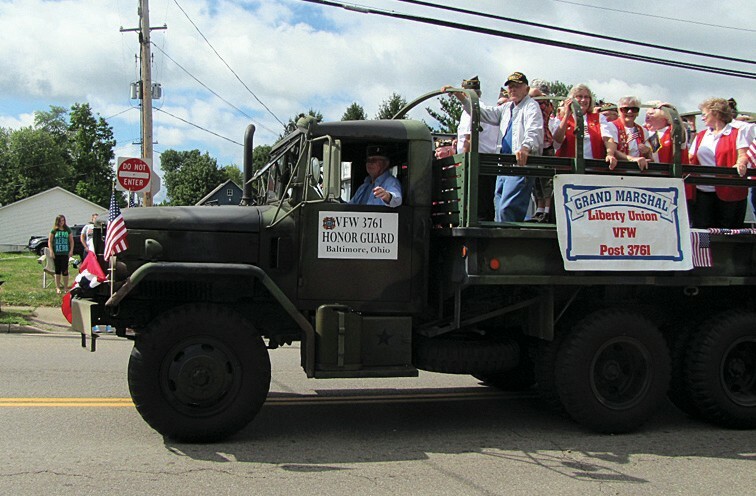 The grand marshals this year filled an Army truck – Liberty Union VFW Post 3761. 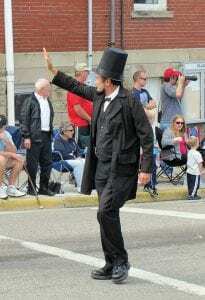 “Abe Lincoln” came to Baltimore for the parade as did the recently restored Sherman’s cannon. 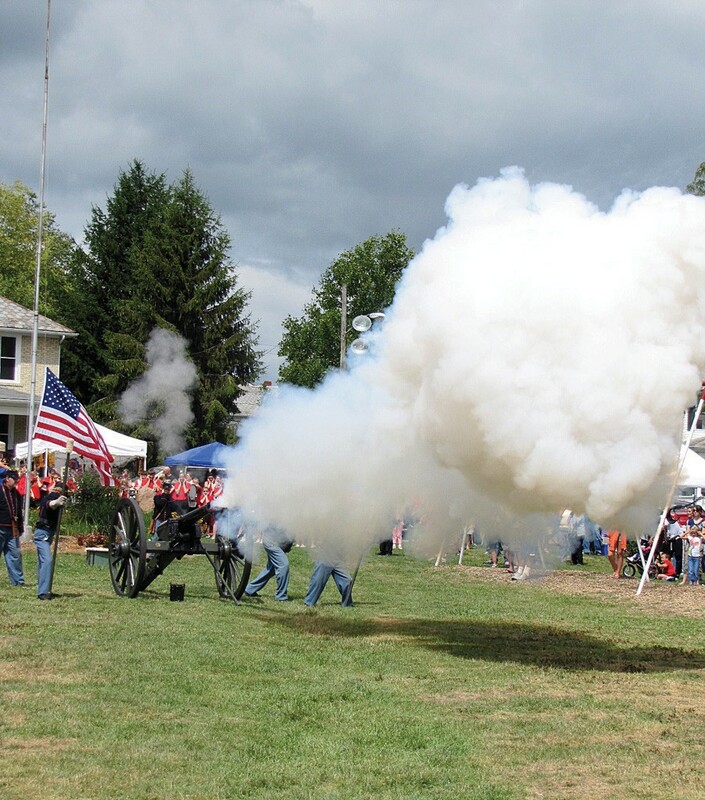 The 1861 Parrott 10-pound field rif le fired a salute before the flag raising ceremony at Johnson Park. 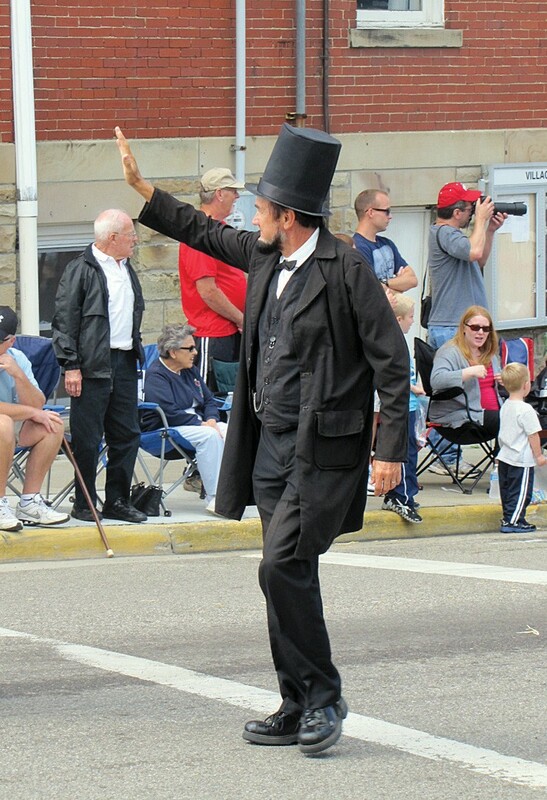 Five area high school bands entertained parade watchers that lined both sides of Market Street. 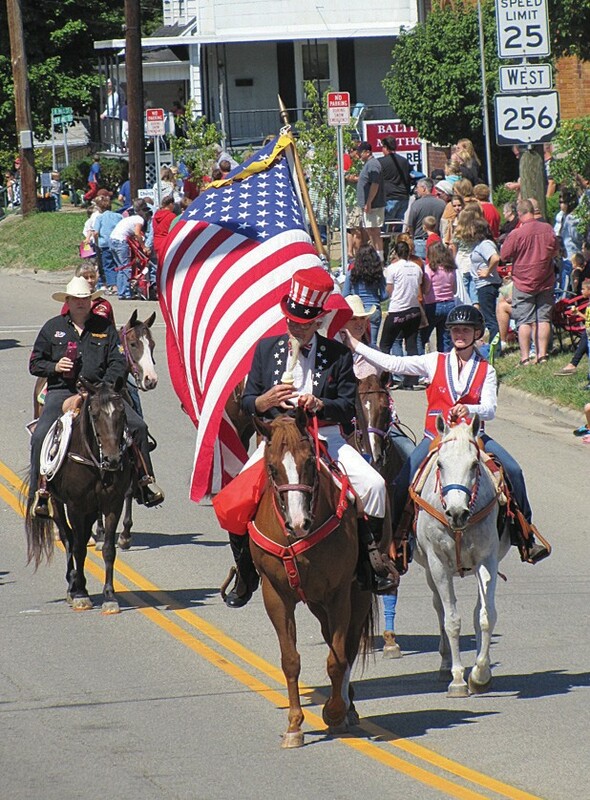 Festival queens from across Ohio participated.